Located in the historic Gaslamp District of downtown San Diego, the Illusions Theatre & Bar offers an unforgettable dinner and theater experience like none other. Make your way through a unique secret entrance that leads you into an interactive puzzle room. Enjoy a gourmet 3-course meal, including fine wines, custom cocktails, and an extraordinary dessert experience you have never seen before. 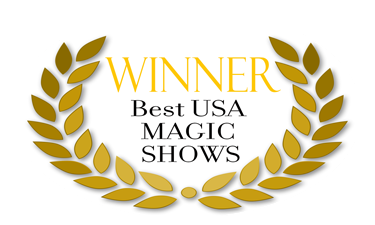 End the evening with one of the best and exclusive parlour magic shows that California has to offer.